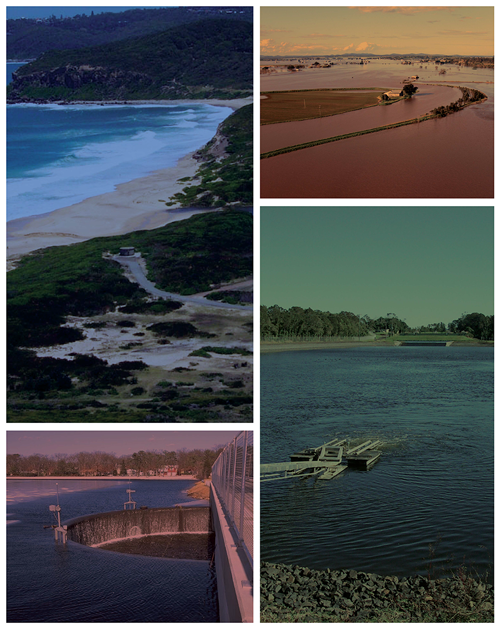 This is cross-posting is an announcement for the IAH Groundwater Symposium – Uncertainty in Hydrogeology – to be held at Dockside, (Sydney CBD) on 5-6 September 2011. There is a reciprocal arrangement with a discount for EA members. The announcement flyer is available and the conference website contains more information.